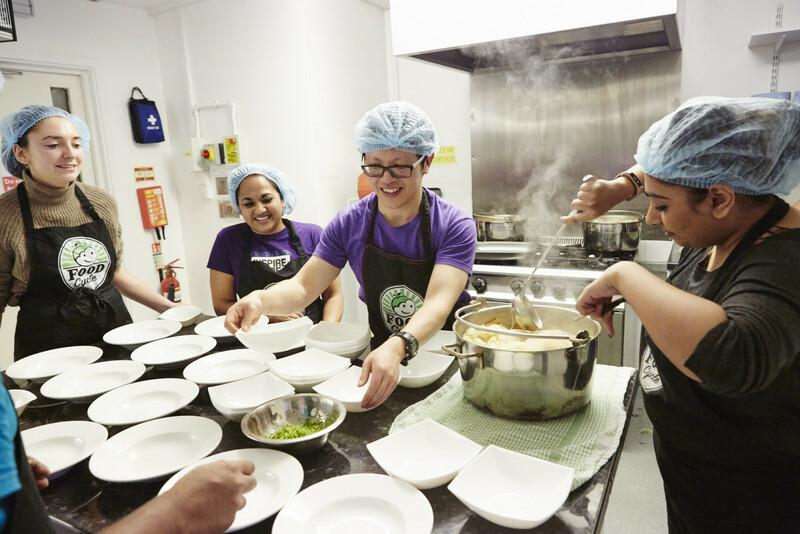 As a volunteer Cooking Leader, you’ll lead on inducting volunteers into the kitchen, facilitating the team, creating recipe ideas and leading on the preparation and cooking of the meal. You don’t need to have any previous cooking experience, you just need to love food and motivating people! Leadership and delegation: we’ll train you up to lead cooking sessions and induct new volunteers. 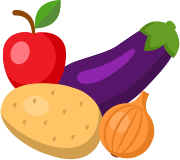 Cooking: you’ll learn how to cater for large numbers of guests and how to make nutritionally balanced meals. Relationship building: you’ll be building lasting relationships with your guests and volunteers, ensuring they come back each week. A fun, creative volunteer experience with ownership over a community led project. The suggested minimum time commitment to your role is 6 hours a month. Download the cooking leader role description.